You are what you venture. 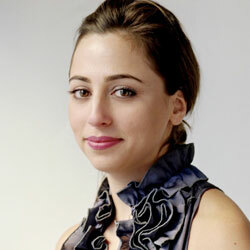 Ayah Bdeir is the founder and CEO of littleBits, maker of snap-together, open-source electronic modules. From Lebanon and Canada, she is an interactive artist and engineer who has also been recognized for her advocacy of open source hardware as a co-founder of Open Hardware Summit. 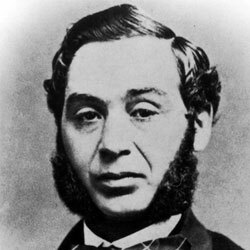 Born in Germany, Levi Strauss immigrated to the U.S. at the age of 18 where he joined his family’s dry goods business. In 1853 he became an American citizen and moved to San Francisco to bring an outpost of his family’s shop to the thousands of gold rush entrepreneurs. When one of his customers, tailor Jacob Davis, matched Levi’s fabric with the innovative idea to add metal rivets to the pockets, the two formed a partnership. By 1873 a patent was granted, and the blue jean began its rise as an American cultural icon and global clothing standard. 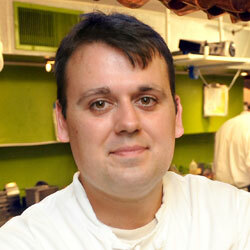 Homaro Cantu is a chef, inventor, and culinary innovator. 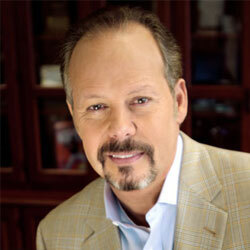 He is the proprietor of Moto Restaurant in Chicago and founder of Cantu designs. He is redefining how we think about food and what may be possible with food delivery systems—from restaurant service to the developing world. Is the founder of Spanx, an undergarment company that has made her the youngest self-made female billionaire and one of Time’s 2012, 100 most influential people in the world. She is a recognized innovator and entrepreneur, who started as a door-to-door fax machine sales person and stand-up comedian. She’s created value by making millions more comfortable in their clothes. Thomas Edison was one of America’s most influential entrepreneurs and innovators. A truly prolific inventor, he held 1,093 patents. 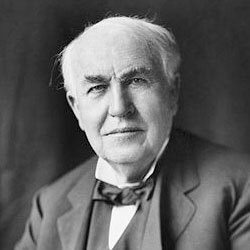 Edison’s contributions include a perfected light bulb and phonograph, electrical power generation and distribution, and the motion picture camera. 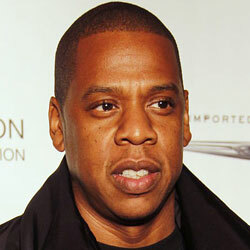 Shawn Corey Carter is a serial entrepreneur, musical artist, and record producer. He grew up in a public housing project in Brooklyn, NY and was raised by his single mother. Through hard work and relentless pursuit of his talents, he went from selling his CDS from the back of a car into a success of roughly 50 million albums sold, 17 Grammy awards, and countless business ventures. A clothing designer and entrepreneur from Des Plaines, Illinois, Fisher founded her company in 1984 that made fashionable clothes both simple and comfortable. She built her company from the ground up, breaking industry convention, and quietly turning her idea into an incredibly successful business. Tony Jimenez is the founder, President and CEO of MicroTech systems, as well as a retired U.S. Army Officer and combat veteran. After working in information technology, he realized there was an opportunity to try a new approach, and founded MicroTech in 2004 that’s now an over $300 Million dollar company. He’s also a recognized leader in supporting both veteran and Hispanic entrepreneurship. 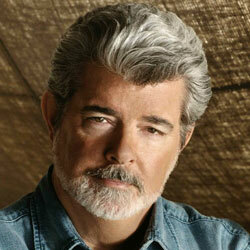 George Lucas is a film innovator and entrepreneur. He founded Lucasfilms in 1971 and would establish a lasting legacy on American culture with iconic works like American Graffitti and Star Wars. He also supports many philanthropic causes. Specifically, recognizing the role education played in making his entrepreneurship possible, he has pledged the majority of his wealth to improving education as part of The Giving Pledge. 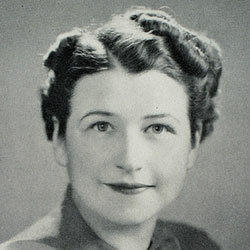 Ruth Wakefield was a proprietor of the Tollhouse Inn where she invented the chocolate chip cookie. When Ruth ran out of baker’s chocolate for a cookie recipe one day, she used chunks of semi-sweet chocolate instead and when the chunks didn’t completely melt, the chocolate chip cookie was born. To this day, Ruth’s innovation lives on in the smiles of millions of chocolate chip cookie eaters, and serves as an inspiration to entrepreneurs in search of the next great cookie. 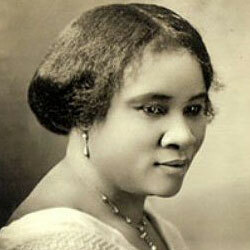 Madam CJ Walker was born the daughter of emancipated slaves, she was orphaned at age seven and lacked formal education. Yet she rose by seeing opportunity among many challenges by developing a line of hair products. 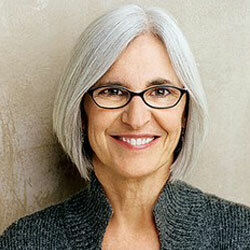 It first alleviated her own hair loss, and then helped thousands suffering from the common scalp condition. Her hard work made her a millionaire, and her good will made her an admired philanthropist. 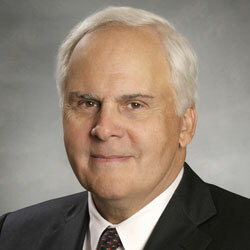 Frederick W. Smith is the founder, chairman, President, and CEO of FedEX. A decorated Vietnam War veteran and former Marine Corps Officer, Smith’s interest in aviation sparked his idea for a guaranteed overnight delivery service. Today FedEX handles over 10 million packages daily, opening up countless opportunities for people around the world and becoming a leader in logistics innovation. Be the first in the know. Sign up for the latest news, updates and events. NCEI hosts 2026.us launch event at the National Academy of Sciences. Watch it here. You can only connect the dots looking backwards. So you have to trust that the dots will somehow connect in your future… This approach has made all the difference in my life.